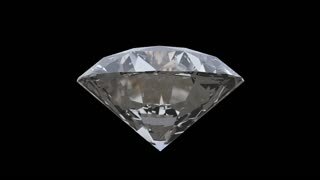 Search Results for "diamonds on a transparent background"
Glittering Diamonds With Light Rays slowly moving at the camera. Luxury Lifestyle concept Background . Shiny beautiful diamonds Fallen with reflection. Luma Matte, ProRes 10bit codec. Isolated on black background. 3D render. Front Focus. Depth of Field. Slow Motion. 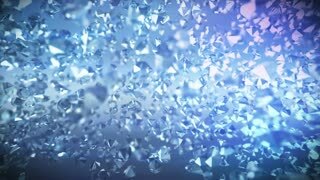 Falling diamonds on a dark background. 3d rendering. Slowly falling shine diamonds, on black .  Abstract animation of large and small diamonds rotation in slow motion on a black background. 3d animation.